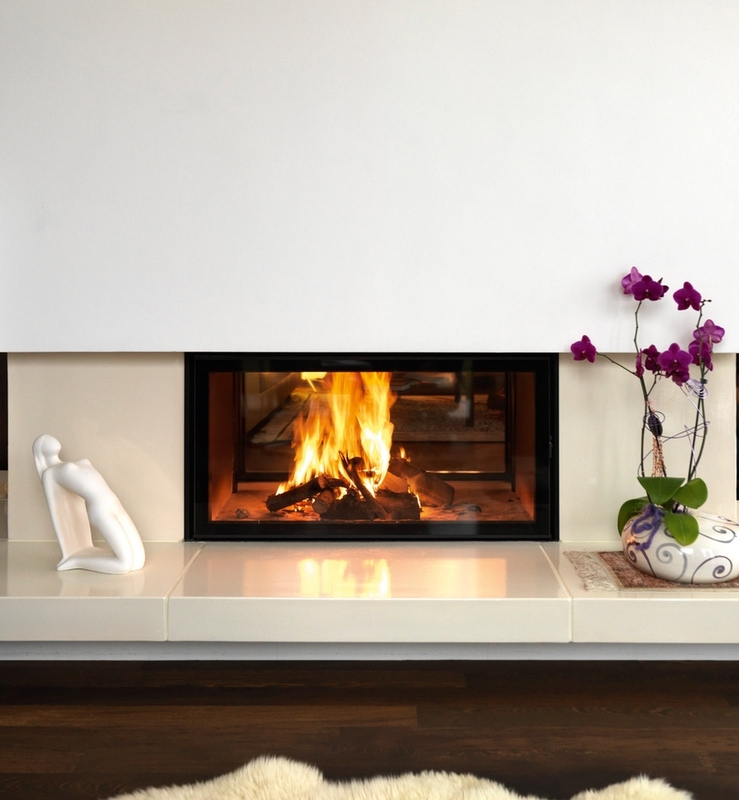 This stunning built-in stove is designed in such a way that the time between refuelling is longer than any other makes. Which for a double sided stove is impressive. The way the doors shut ensures a tight seal is achieved, allowing the air flow to be superbly regulated by you. Contact us for more information, or use our quote form for a provisional costing.